Celebrity Cruises have announced that the first of their Celebrity Edge Class ships, which will debut next year, is scheduled to sail in the Mediterranean in the summer of 2019. The stunning ship is said to be a real innovation in the world of cruising, boasting all kinds of opulent and inventive features. After traversing the Caribbean, Celebrity Edge will transport guests to various destinations in the Mediterranean in summer 2019. 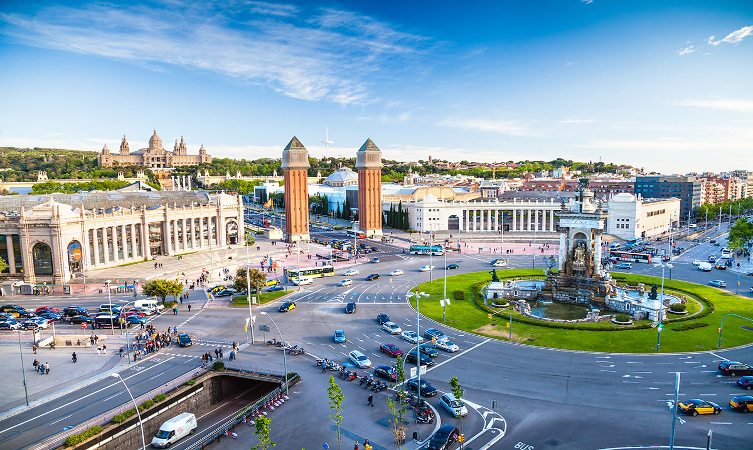 Stopping in incredible ports such as Barcelona and Rome, cruisers will be able to explore the many sights of the historic Mediterranean in the day, before retiring to a truly luxurious and welcoming ship in the evenings. Before embarking on a 10 night Mediterranean adventure, Celebrity Edge will be docked in Southampton from the 13-15th of May, to be introduced and displayed to the travel trade in the UK. The subsequent cruise itinerary includes stops in Italy, Spain, and Portugal, with ports including Rome, Monte Carlo, Capri, and Mykonos. She will also dock Ibiza and Valencia, where guests will be able to make the most of longer stays in port to enjoy the evenings in these beautiful locations. 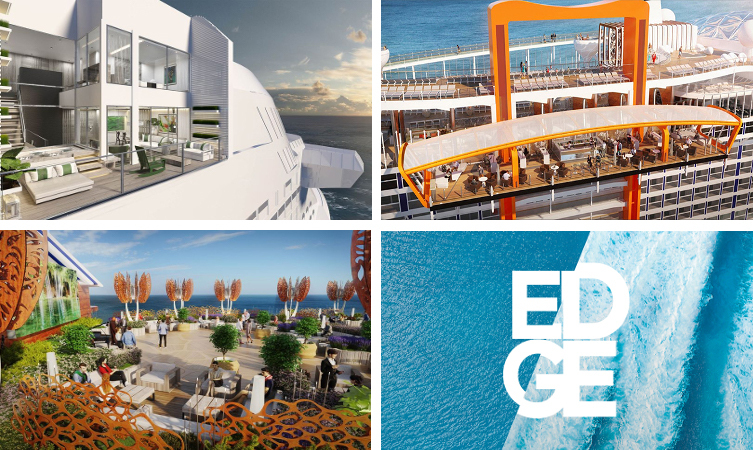 Stay on top of Celebrity Edge updates and other cruise news by liking our Facebook page.